At the request of some property sellers, not all listings may not be displayed publicly. Contact us with the type of horse property that you are searching for and we will forward any additional private listings we have knowledge of. Horse Property in Westchester or Putnam County! 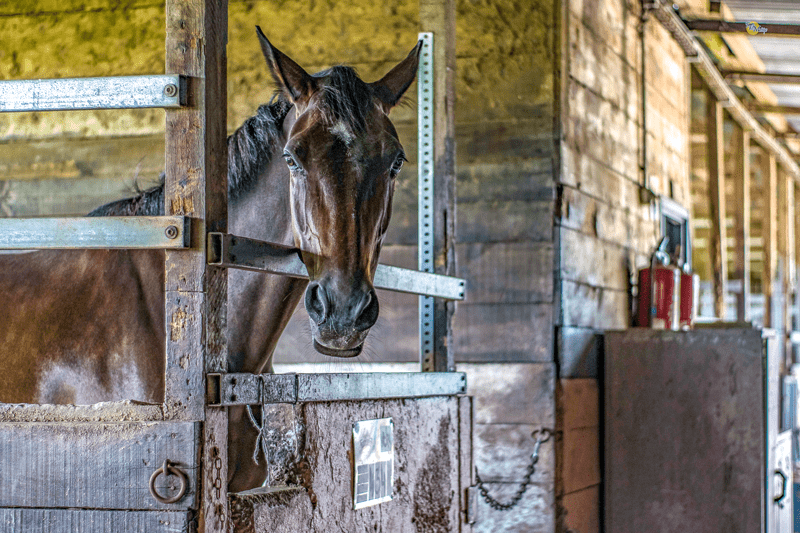 What kind of horse property are you are in search of? 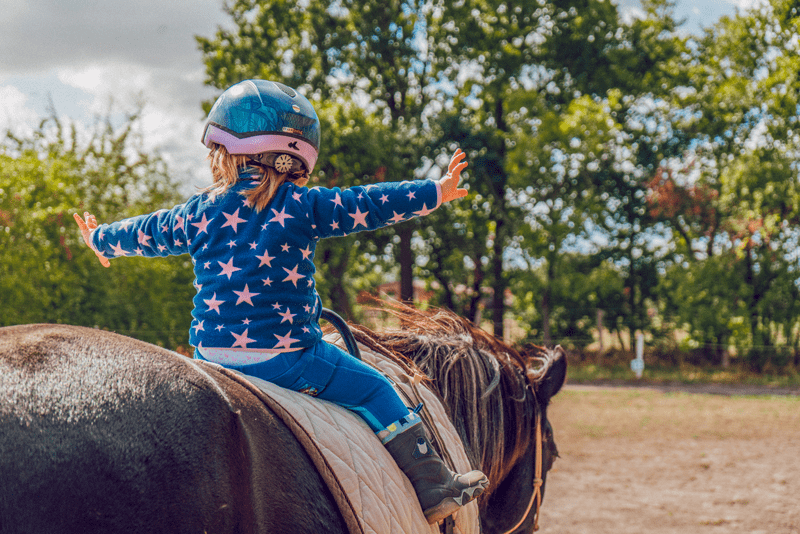 What type of horseback rider are you? Tell us and we will email you the listing details for all of the properties that match your criteria -- Or message us to schedule a tour today!